Our expertise in air conditioning, heating and plumbing allows us to provide a comprehensive solution for all of your mechanical engineering and construction needs. Our experience includes small projects as well as high-rise buildings, hospitals, manufacturing plants, health care facilities and large-scale developments. 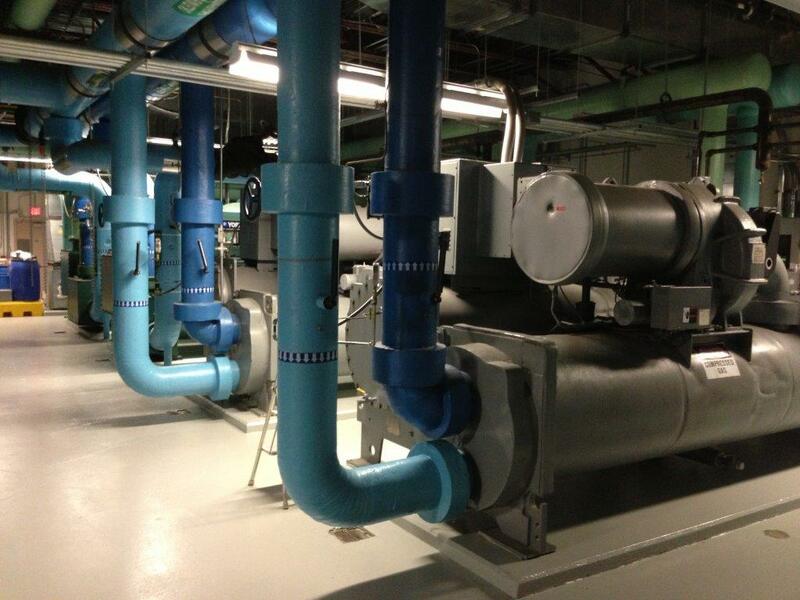 We design and build HVAC systems for hospitals and special manufacturing applications, ranging from simple heating/cooling installations to environmental controlled systems. Our in-house capability to perform plumbing, heating, air conditioning service and controls, allows us to deliver a complete package to our customers. Our total environmental systems create energy savings and optimize productivity in the workplace.With our dedicated HVAC & Plumbing service department, HCL Mechanical Services has the ability to service any project we install as well as any other existing mechanical system. We offer tailored Maintenance Agreements ranging from scheduled inspection service to “on-site” operating and maintenance agreements. We have the expertise to design and service control systems for today’s state-of-the-art buildings. You can depend on us to oversee your complex environmental systems to keep them operating at peak performance, to ensure energy efficiency, avoid major repairs, and ultimately conserve your resources. At HCL Mechanical Services, our commitment to excellence doesn’t stop when the clock reaches five o’clock. Our emengency plumbing and HVAC operations are available 24 hours a day, 7 days a week and are easily accessible by calling 713-586-8140.